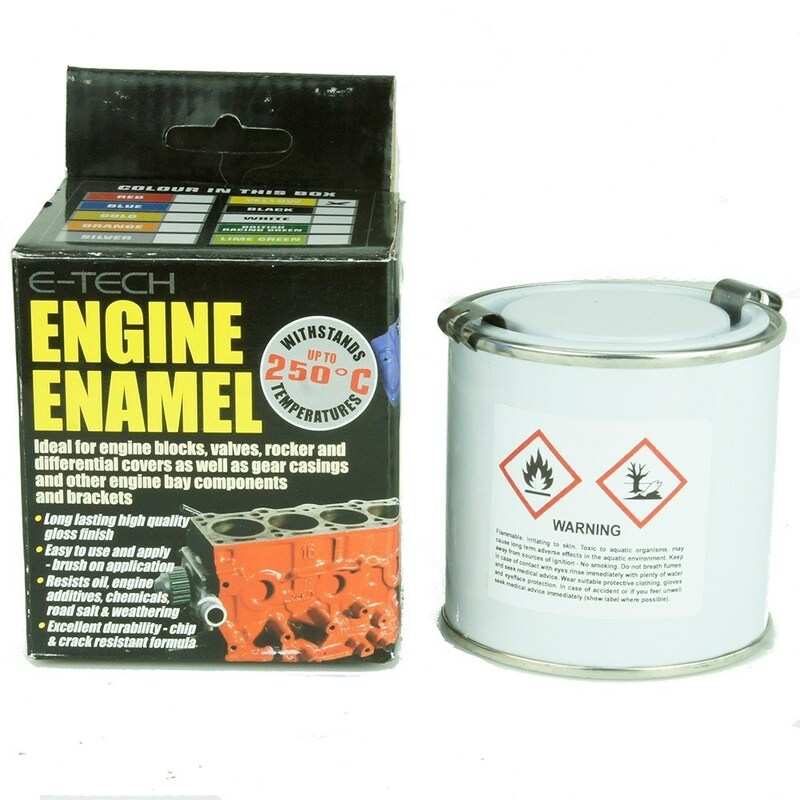 with ceramic resin to withstand temperatures up to 250ºC. Quick drying and chip resistant. Ideal for blocks, rocker covers and other castings.